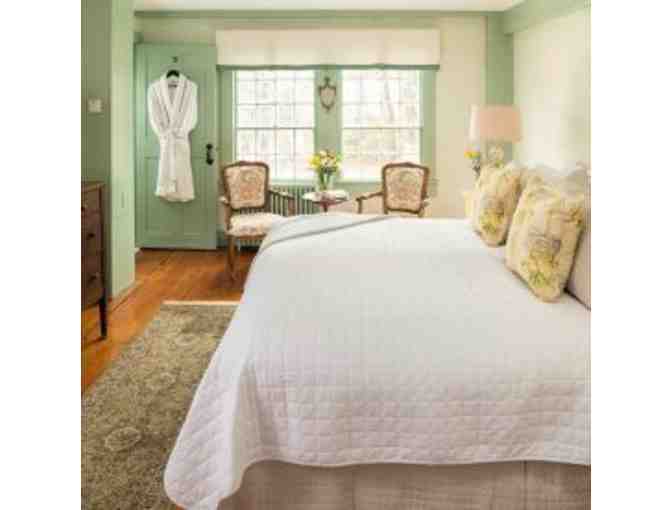 Refined and stately yet recently reinvigorated by a new innkeeper with a lighthearted touch, it blends historical charm with elegant whimsy. 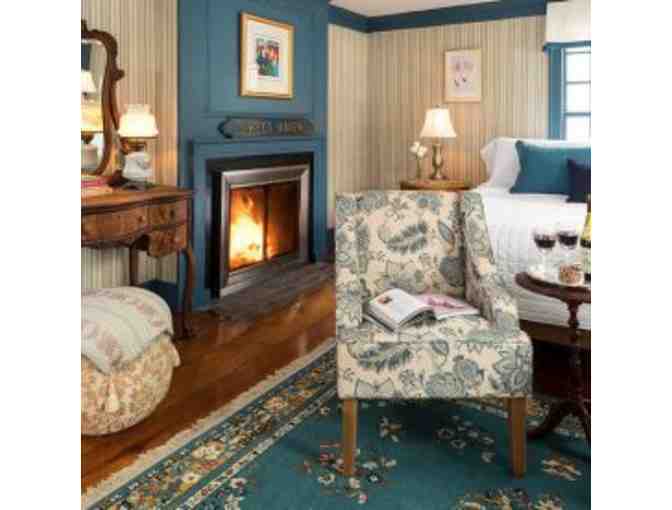 Stow away that smartphone and find comfort in the centuries-old pine floors, elaborate woodwork, and peaceful setting. Settle in the parlor and picture Ralph Waldo Emerson putting his own feet up after a long day laboring with pen and paper while you sip on a drink from the Honor Bar. Sleep soundly in a bedroom appointed with authentic historical details, fun personal touches and original works of art. 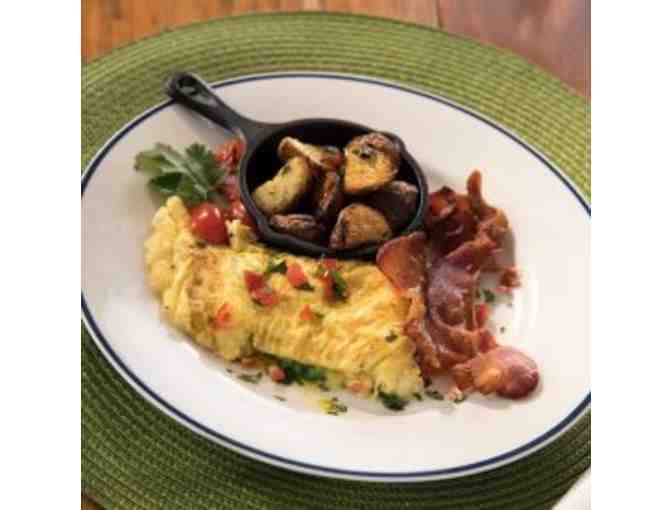 Then awake to dine leisurely on a gourmet breakfast prepared by a London-trained chef.